directly to your home or workplace with Puritan Springs. 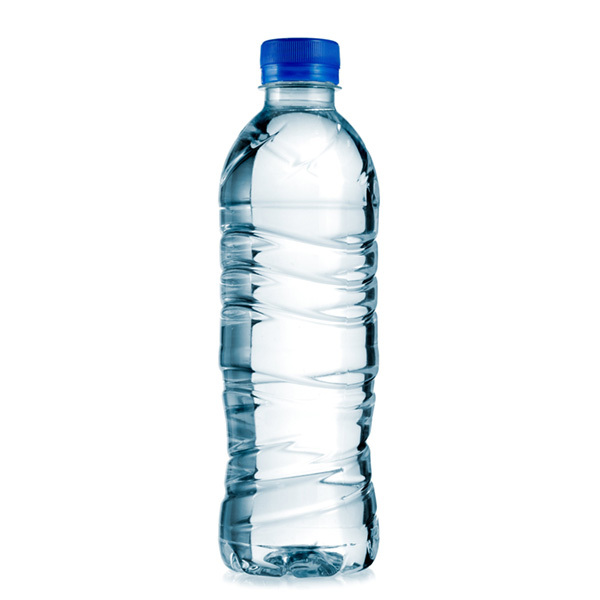 Carrying your own bottled water can be a major workout. 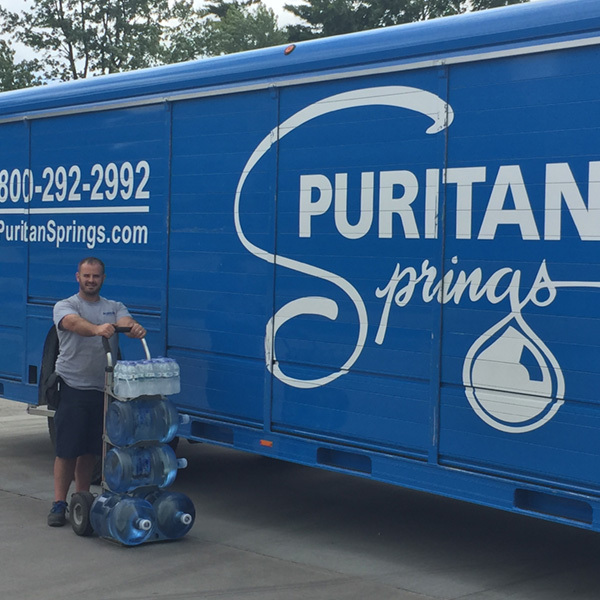 Let our friendly Route Sales Representatives save you the hassle by bringing the great taste of Puritan Springs bottled water right to your door. Our bottled water is produced to meet stringent quality and safety standards – a good thing, considering that the Food & Drug Administration regulates bottled water safety and quality. 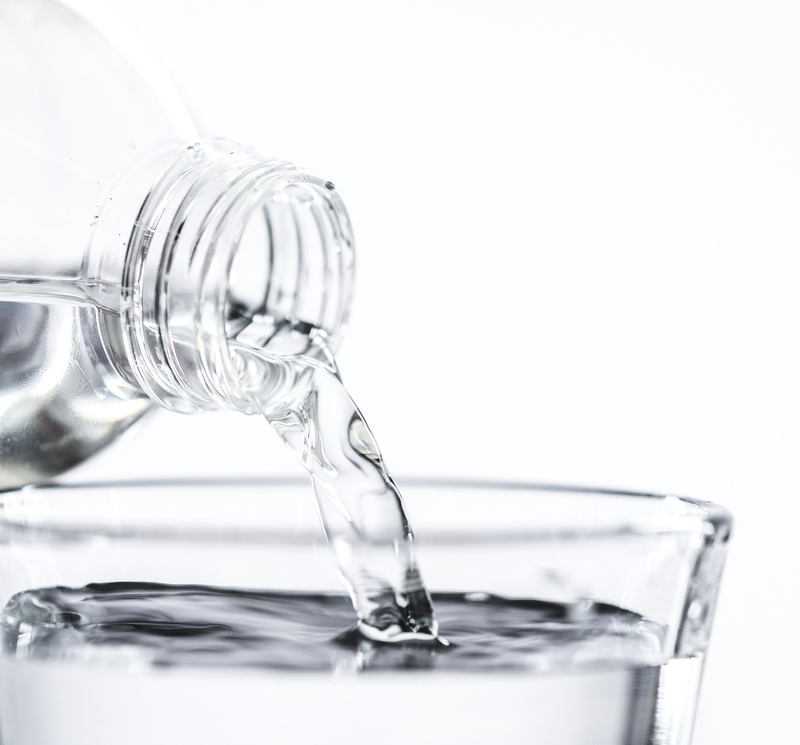 Thanks to their efficiency and lightweight packaging, single-serve bottles have proven a convenient and popular refreshment option for healthy hydration on the go. On the other hand, our 3 and 5 gallon bottles have a much greater storage capacity, thanks to their larger size. 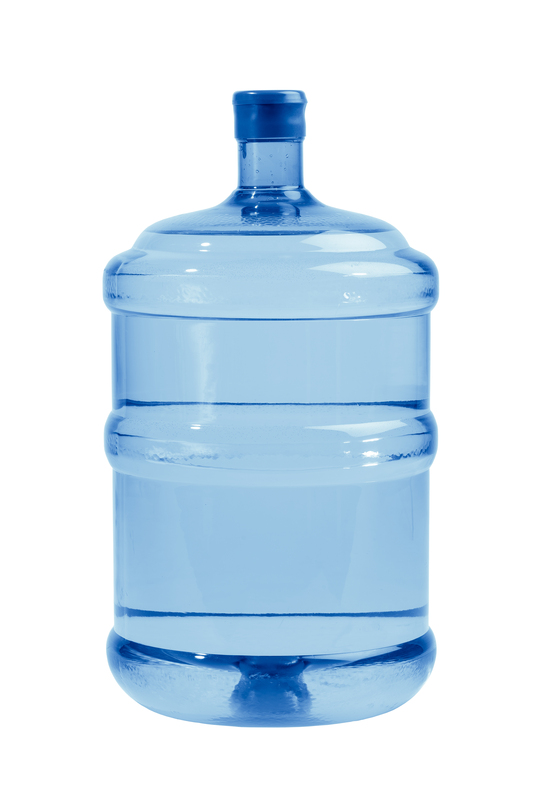 Making the 3 and 5 gallon bottles ideal for refilling drinking glasses, bottles or cooking. 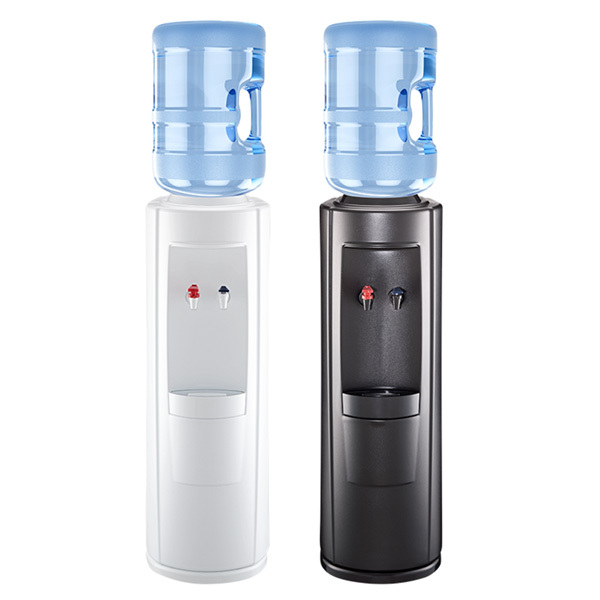 Water dispensers are designed to dispense bottled water from returnable 3 and 5 gallon bottles. Making them ideal for refilling drinking glasses, water bottles, or when cooking. The type of water dispenser you choose depends on a few factors including available space and lifestyle. 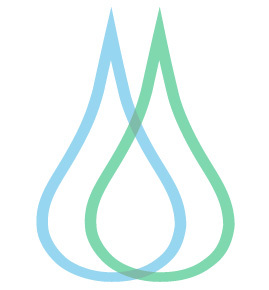 If you rent your water dispenser from us and have any issues with the dispenser, we will handle any repairs and/or replacements at no additional cost to you.